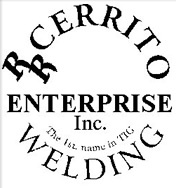 R&R Cerrito Enterprise Inc. is a family owned company with over 40 years of experience in the welding industry. We specialize in MIG, TIG & LASER welding. COMING SOON - Check out our examples of LASER welds!